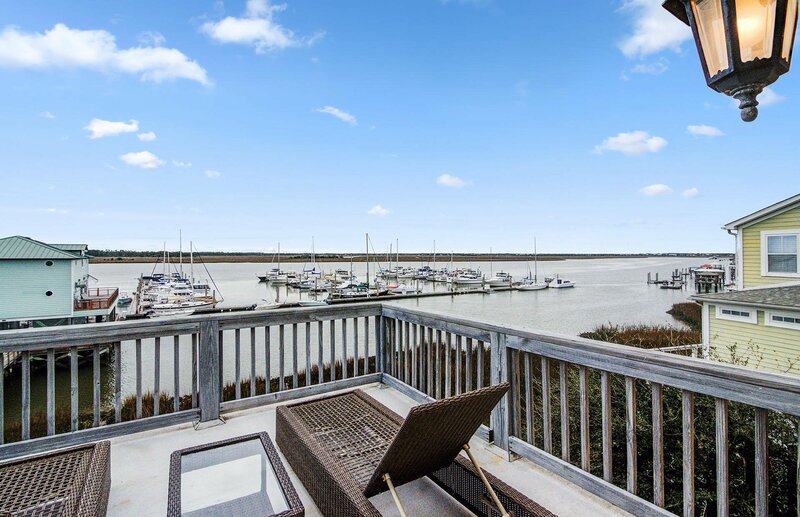 Located in the exclusive Sunset Cay community, this wonderful 3 story custom home on the Folly River has the best views in the lowcountry. 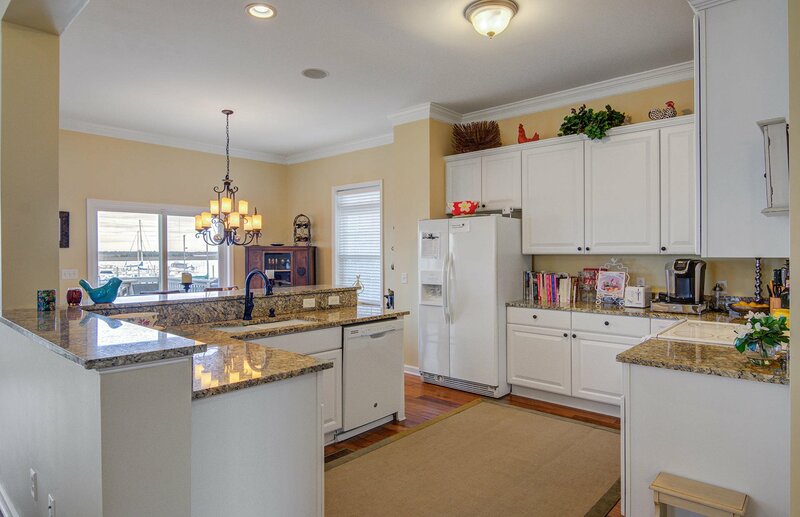 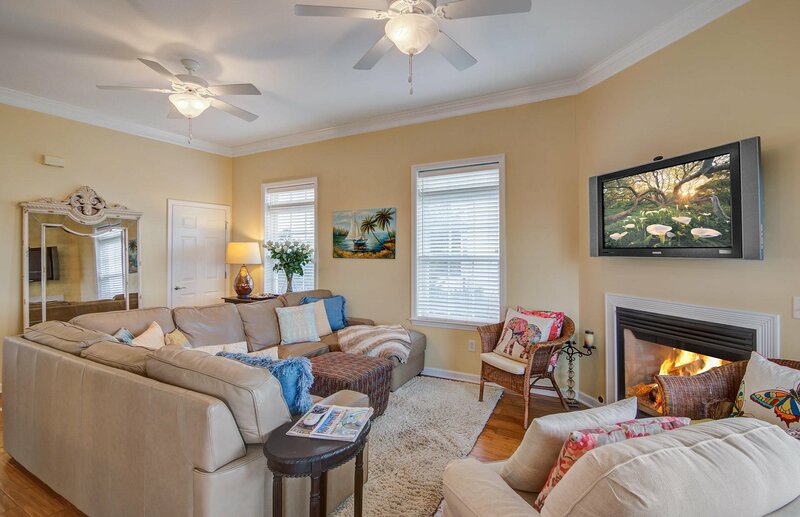 Zoned marine commercial, this home has the potential to be a bed & breakfast. 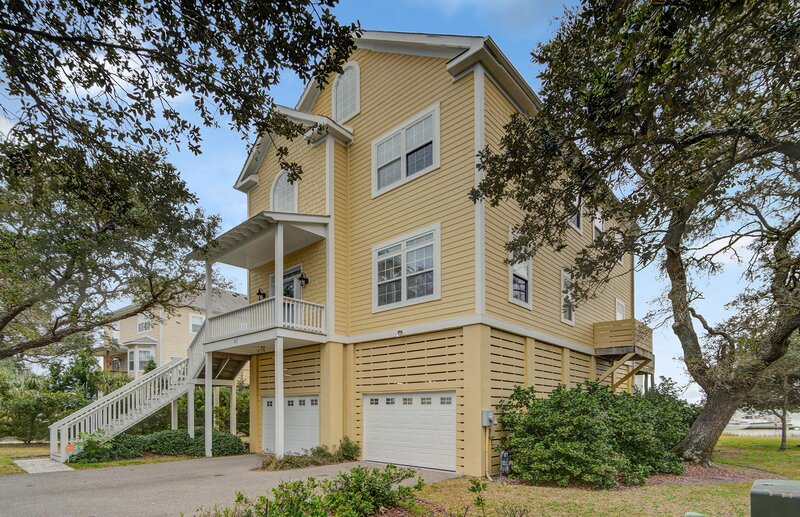 Imagine waking up to dolphins playing in the river, taking your boat out for a day cruise and coming home to relax with your favorite beverage on the screened porch to watch the most beautiful sunsets anywhere in the world. 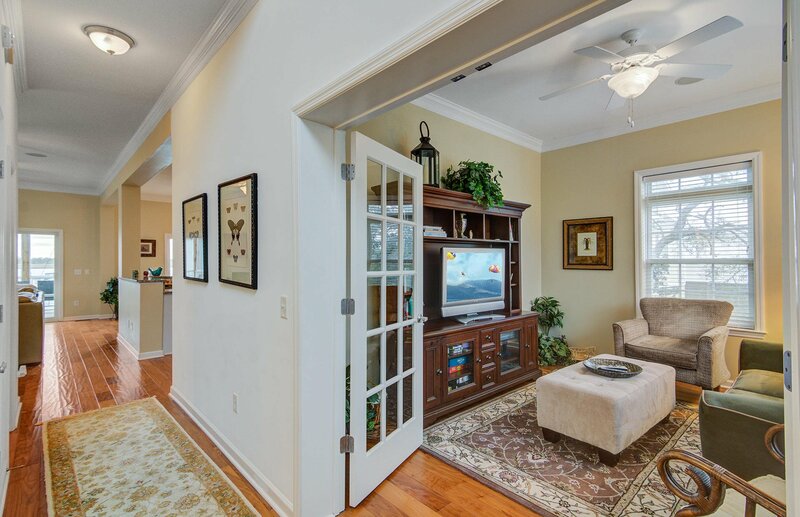 Views of the Folly River and surrounding marsh from almost every room and some ocean peeks. 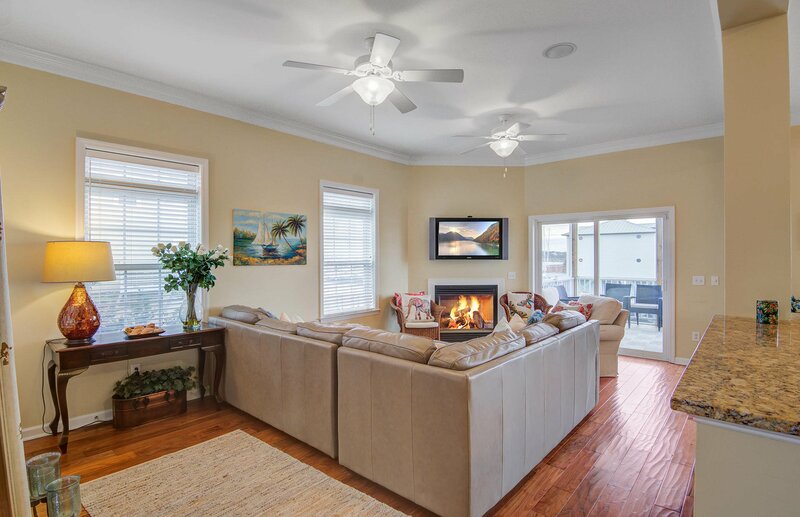 The main living area has an open floor concept providing exceptional views and lighting to the kitchen, dining area and living room. 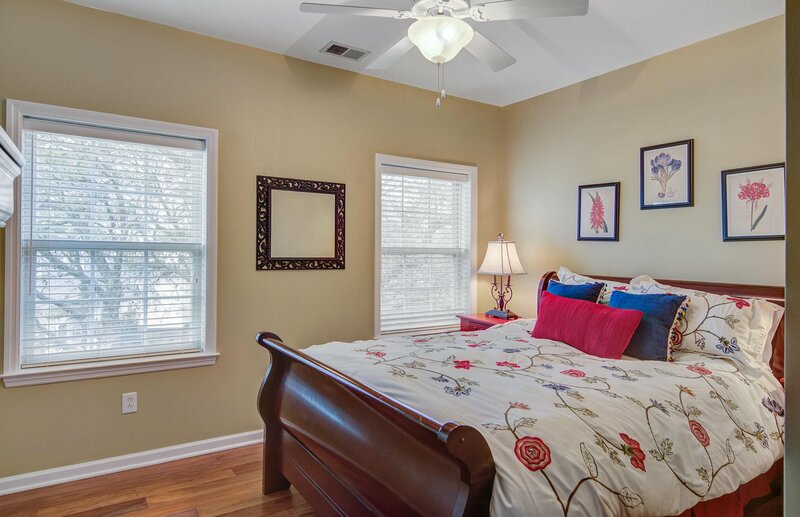 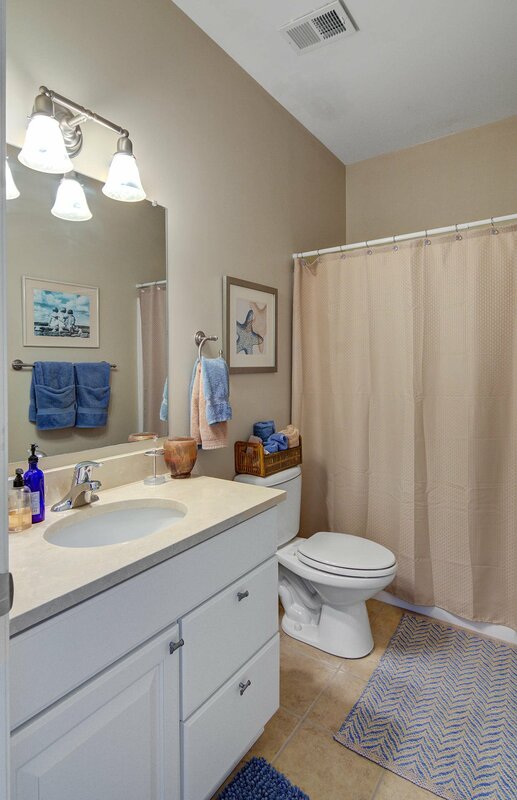 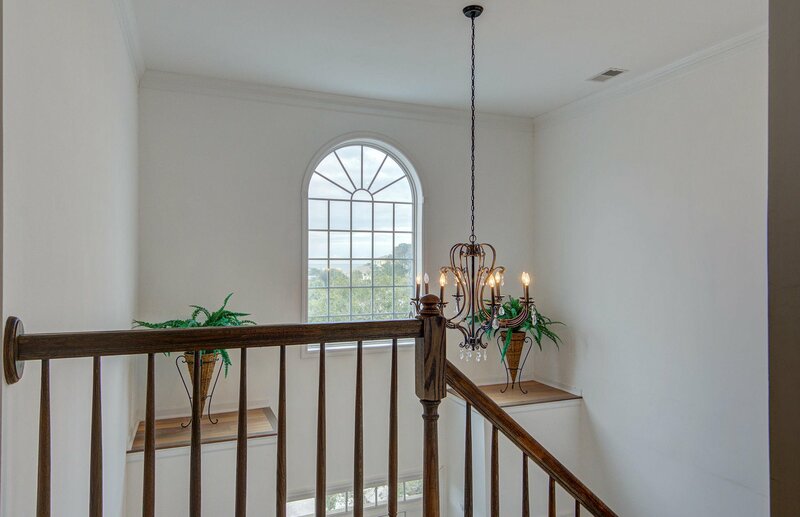 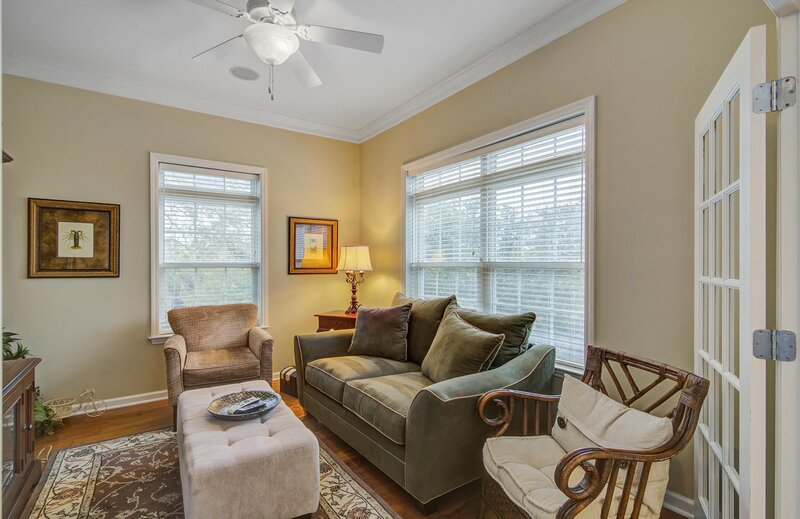 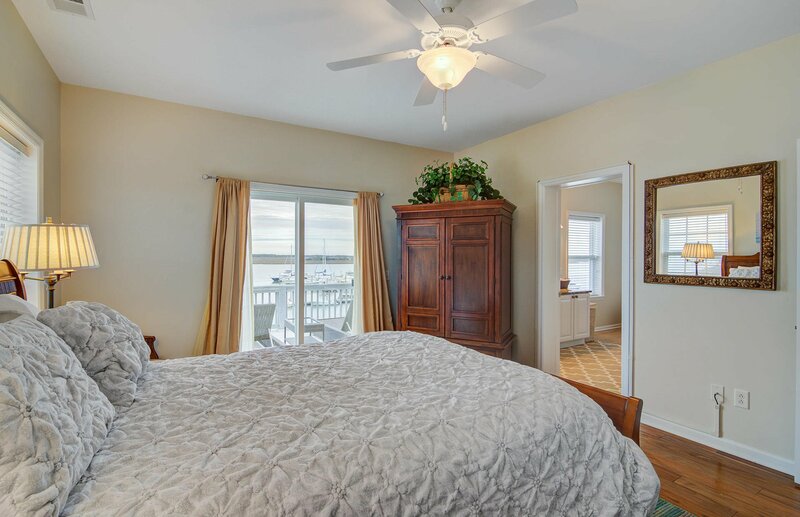 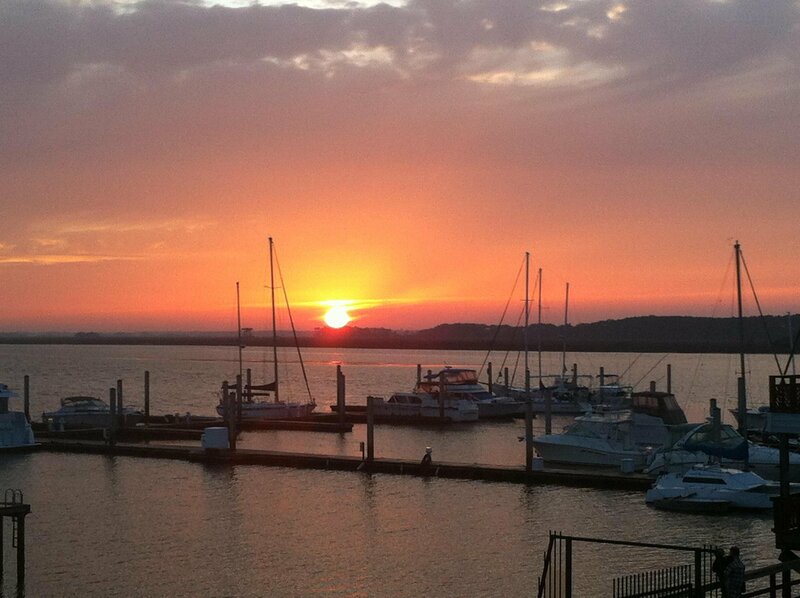 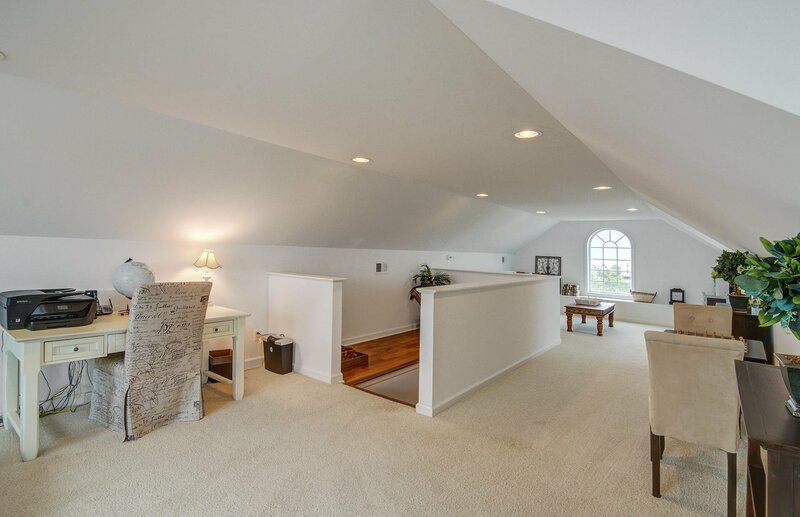 The master suite is on the 2nd floor and has a private deck with views of the marina and the Folly River.